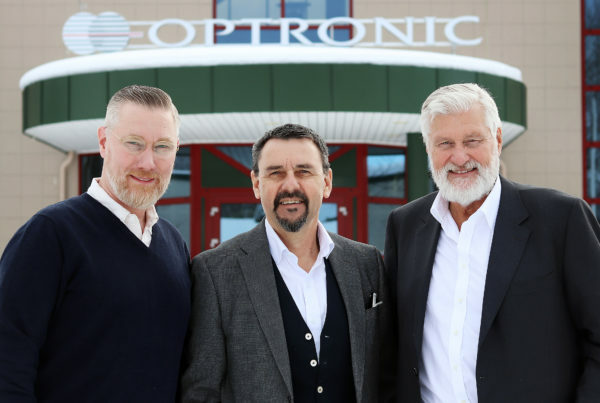 Optronic has invested over a million Swedish kronor in storage handling lifts. “This makes us more efficient, and increases our delivery reliability even further”, says production manager Per Bäckström. The storage handling machine essentially consists of a closed shelf and storage system, which, with the help of a lift, can collect everything from small components to bulky boxes. 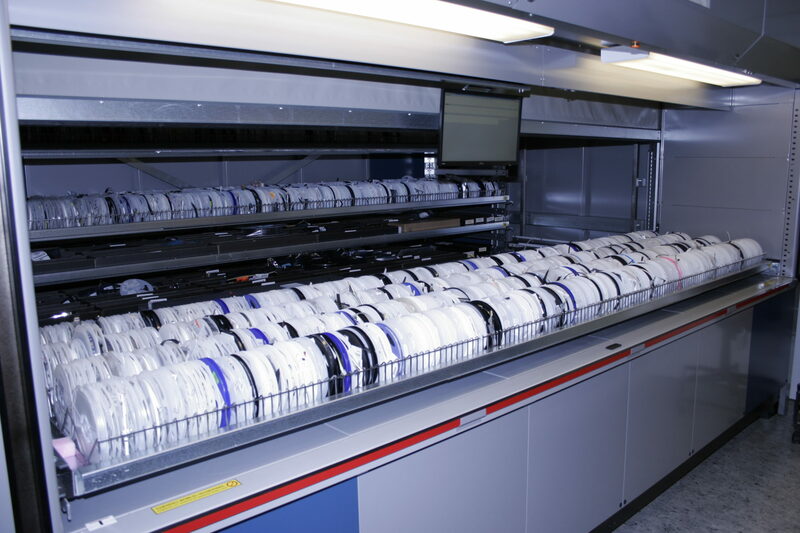 The storage system is computer controlled and directly linked to the business system. When an order file is sent, operators receive a collection list of the items which are to be included in the delivery. This is entered into the storage handling system and the goods will then be delivered at a practical working height. 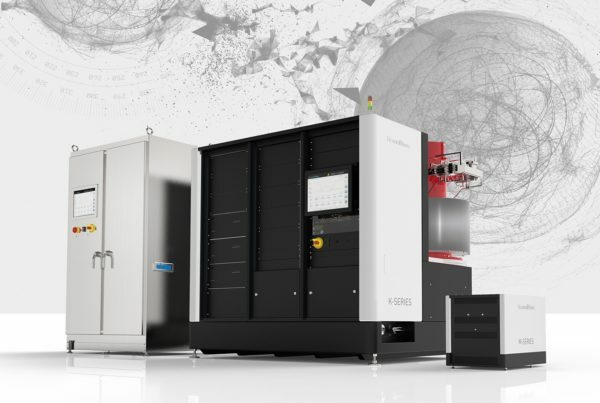 “Many of Optronic’s products require storage in quality assured environments, especially dry environments. This is something that a storage lift is capable of in a safe manner”, says Anders Johansen, production engineer. Optronic was recently at a crossroads when the company needed to expand its climate-controlled environment: either buy more small cabinets of the type that were already in use, or invest in new vertical storage lifts. “We took the decision to invest in two storage lifts, which give us greater protection against humidity. We have always met the requirements in the past, but see more and more components with these requirements, so it will become even more important in the future”, Per Bäckström explains. The automated efficiency that comes with storage handling lifts also have other benefits. “There is a time advantage even when we add purchased goods. Additionally, we hope for an increased balance accuracy, which is also an important parameter”, says Per Bäckström. The investment cost amounts to 1.2 million Swedish kronor. “We believe that the investment can recoup within three years and that is a very good pay-off”, Per Bäckström adds. The machine is a vertical structure which helps Optronic save a lot of floor space. Compared to the old system, the two storage lifts, made by Weland, take up only half the area. “The aim is to also implement vertical storage lifts in our regular storage facilities. Compared to a traditional facility, we will save both time and effort”, says Anders Johansen. “We have high hopes for this solution. 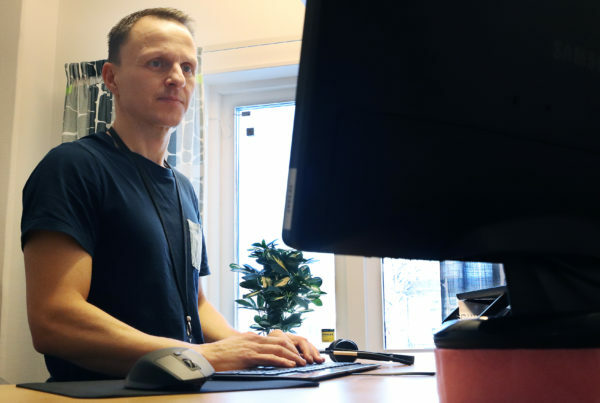 Staff also feel that ergonomics have become significantly better and that’s a big plus”, says Per Bäckström.